The 2019 Contraception Atlas is now available. How does your country score? 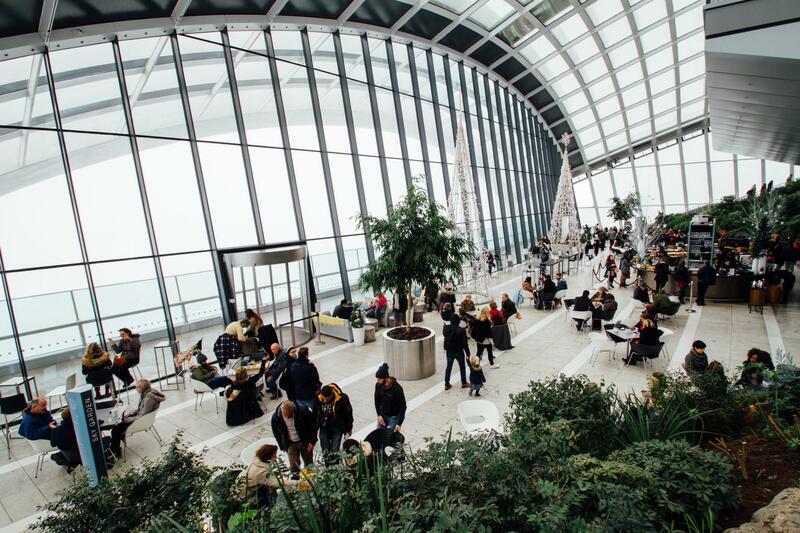 Home > News > The 2019 Contraception Atlas is now available. How does your country score? 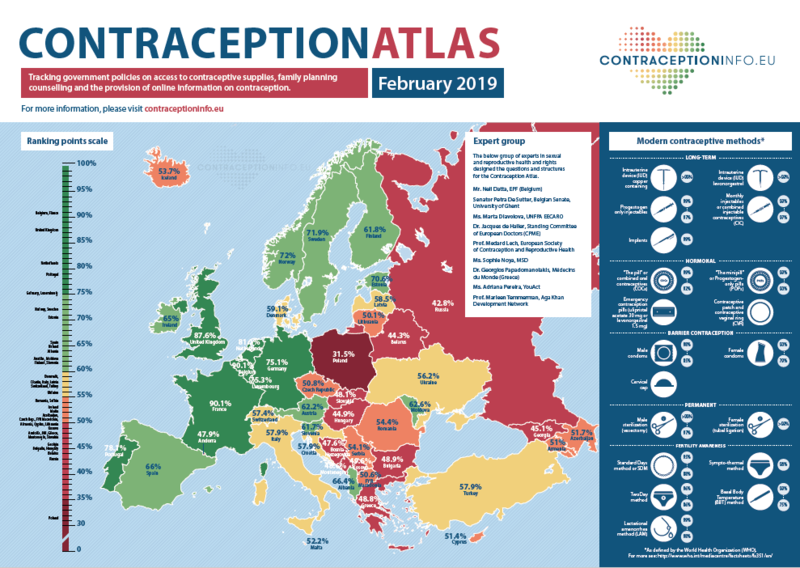 12 Feb The 2019 Contraception Atlas is now available. How does your country score? The third edition of the Contraception Atlas has been launched at the European Parliament. The Atlas is an online interactive map that scores 46 countries across geographical Europe on access to modern contraception. More specifically, the Atlas focuses on access to online information about modern contraception, and access to contraceptive supplies and counselling.